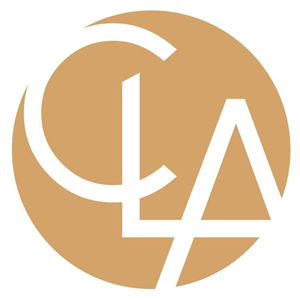 CLA exists to create opportunities for our clients, our people, and our communities through industry-focused wealth advisory, outsourcing, audit, tax, and consulting services. With more than 6,100 people, 120 U.S. locations, and a global affiliation, we promise to know you and help you. Access our Annual Promise Report to get facts, stories, pictures, videos, and more about where we’ve been, where we’re headed, and the opportunities we’ve created for our clients, our people, and our communities.